Today we add another plugin to our collection called Affiliate Groups. 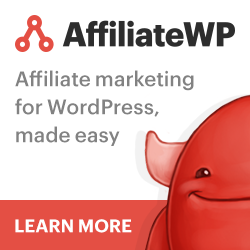 As an add-on to AffiliateWP, this plugin allows you to create groups of affiliates and set various options per groups such as referral type and rate, and more. For a full list of features, head over the plugin page.